When you are moving home, hiring a removal firm that is a member of the British Association of Removers (BAR) will give you peace of mind during one of life's most stressful times. 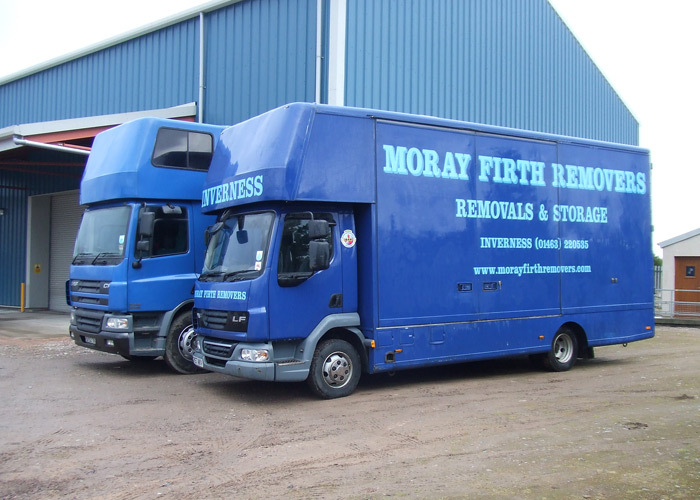 Moray Firth Removers are a member of the BAR. We subscribe to the BAR Code of Practice designed to help maintain the highest standards of service and to protect customers interest. We also abide by the BAR Terms and Conditions. You can check that any removal company you are thinking of using is a member of the BAR, visit the website or call 01923 699480.